Well! Well! It's been awhile since I last introduce any movies for your viewing pleasure right? 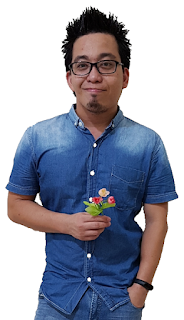 So here's a package that will make you ponder, reminisce and laugh. Not 1, not 2, but 3 movies-Holy Trinity for the month of August. IMHO, all three of the movie is worth your time. If you still haven't catch any of these, be sure to hit the cinema ASAP! As for Malaysian, tomorrow is the best time to watch it since all tickets will be sold at half price. Perhaps you can watch all 3 in one go-a movie marathon? This Jokes is not joking! 1~Dark Knight I must say that this installment of Dark Knight is the best from its franchise. In fact, I reckon that it's the best ever superhero movie ever grace the screen. Wait a minute, he does not even have any superpowers. Who cares? Dark Knight is one mind-bending movie that will grip you throughout the movie. 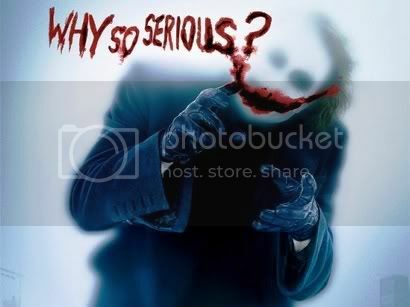 No disrespect but most of the credits goes to the late Heath Ledger. His depiction and portrayal of joker is nothing short of breathtaking. His acting his flawless. Okay, I'm not going to let to many cats of the bag. Catch it for yourselves and you'll see why this movie could easily be movie of the year. 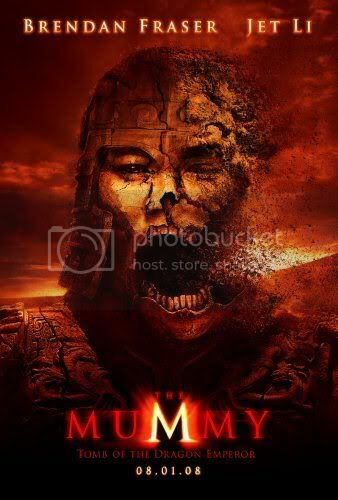 2~The Mummy Tomb Of The Dragon Emperor Although this movie seems to fall short compared to Dark Knight, but this latest mummy is not a pushover either. Once ignited, this movie will bring you on a roller coaster ride across China. This time around Brendan Fraser has to battle it out with the cruel emperor that once violently rules China who was cursed by a witch. Although the writing in this film since to miss the boat a few times, it still comes out ahead as a fun flick with lots of action and CGI! Old timers Michelle Yeoh and Jet Li surely made their presense felt. Okay, that's enough from me. The rest is up to you. Well, it's Tuesday or perhaps Monday in certain countries. Did you catch the Monday Blues? So here's your remedy. After work, grab your spouse/family/partner/friends and hit the Cinema. Enjoy! Hey, I think I agree with your ratings. The Dark Knight definitely deserve 5 out of 5! Well...practise makes perfect. Ha =) Nolar, just kidding. it's just that I have many things to share. Actually I wanted to write 3 separate reviews for 3 of the movies you know. But...well...I don't have time. I guess I have to cramm all 3 in 1 post then. I watched the Zohans...totally hilarious! But I kinda see a resemblance to Chow Sing Chee's canto comedies don't you think so? Mu bug life-->You are welcome. It's my pleasure. 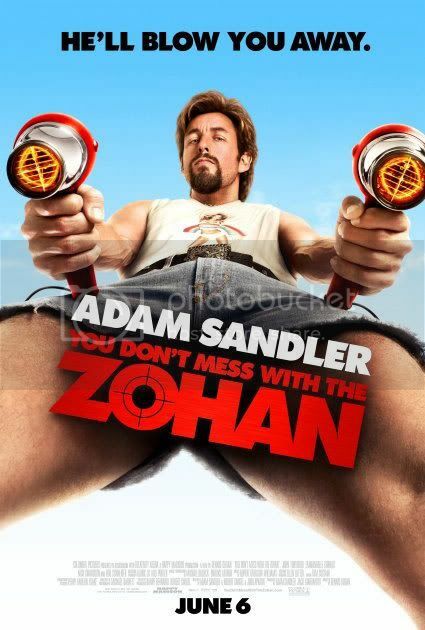 Yes the Zohan isreally funny. But I prefer Chow Sing Chee more. ha =) In fact I have lots of his movies. 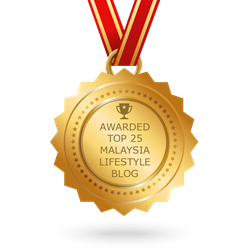 Thank you for leaving a comment at my blog. 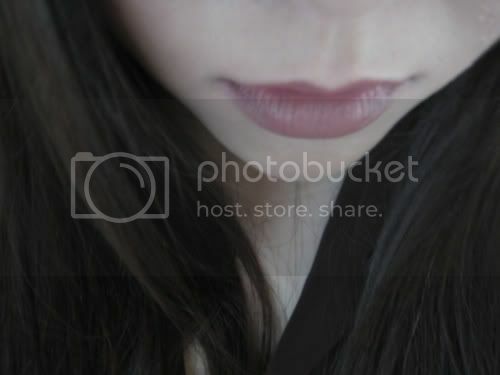 You have an interesting blog, will definitely return again.